From Big Bird and Cookie Monster to Bert and Ernie, Oscar the Grouch, and Elmo, Sesame Workshop has provided more than 150 countries with the unique mission of helping kids grow stronger, smarter, and kinder. Through an array of platforms including television, film, home videos, books, magazines, and community outreach, Sesame Workshop has been a staple in many homes and communities. In 1969, Sesame Workshop revolutionized children’s television programming by releasing the very first episode of Sesame Street on November 10th. Their mission with the Sesame Street series was “to use television to teach preschoolers, and give them the skills that would ensure a successful transition from home to school.” With nearly 50 years of programming under their belts, Sesame Street has become a staple in the homes of many families, including my own, both as a child and now as a parent. Sesame Workshop has always possessed the ability to understand and address the needs of children and their families. One poignant example of this is their recognition of the needs for resources to support military families. 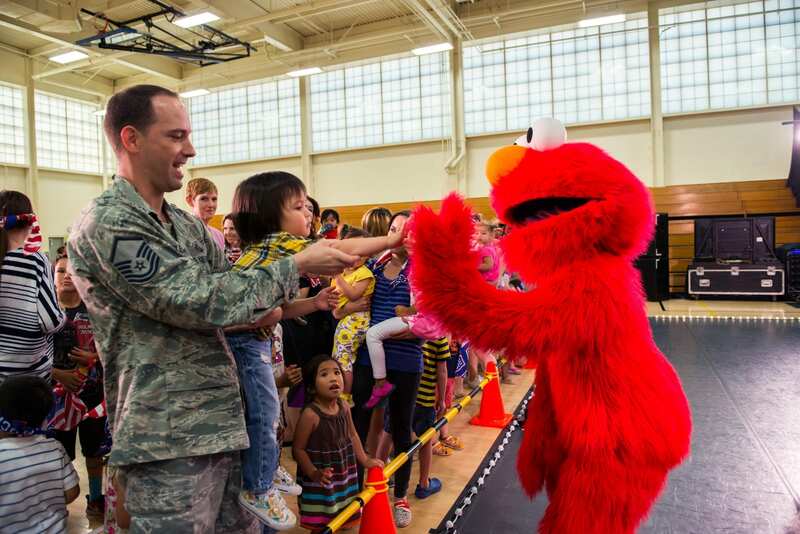 In 2006, “Sesame Workshop launched the bilingual (English/Spanish) multimedia outreach initiative Talk, Listen Connect: Helping Families During Military Deployment (TLC). Not surprisingly, this initiative revealed a need for more; resulting in the production of Talk, Listen, Connect: Deployments, Homecomings, Changes (TLC 2) in 2008 and Talk, Listen, Connect: When Families Grieve (TLC 3) in 2010. If you would like to learn more about Talk, Listen, and Connect, you can click here. In addition to all of the amazing resources that Sesame Workshop has provided through TLC, they have also created Sesame Street for Military Families, which is a free, bilingual website with information and resources on a variety of topics pertinent to military families including deployments, homecomings, injuries, grief, and self-expression. Also, be sure to visit the Kids Serve Too! webinar series page to learn more about the collaboration between the Military Families Learning Network and Sesame Street for Military Families where you can explore resources and strategies related to community violence, military relocation, military caregiving, and young children with special needs. 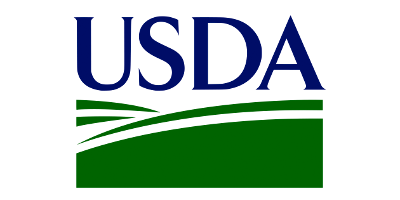 This series occurs throughout 2019 and continuing education credit opportunities are provided for free. Sign up for our Kids Serve Too! email list to stay in the loop! This post was written by Bari Sobelson, MS, LMFT for the MFLN Family Development Team. The MFLN Family Development team aims to support the development of professionals working with military families. Find out about our team on our website, Facebook, and Twitter.